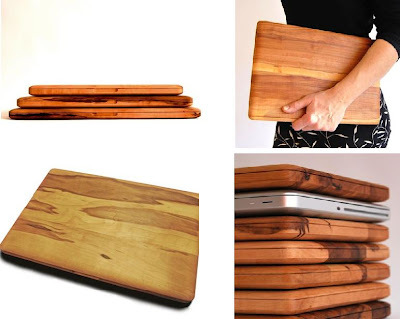 Collection of 'Modern Cutting Boards and Creative Cutting Board Designs' from all over the world. MacBook Cutting Board: An unusual cutting board inspired by MacBook Pro. 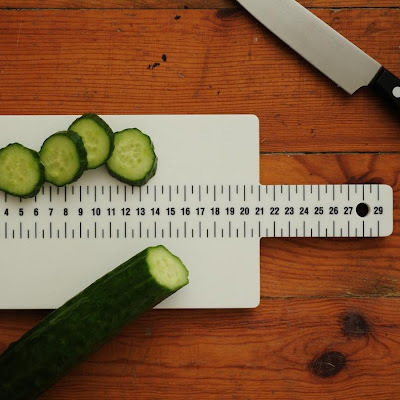 Ruler Cutting Board: This cool cutting board will help you cut and slice with ease and precision. 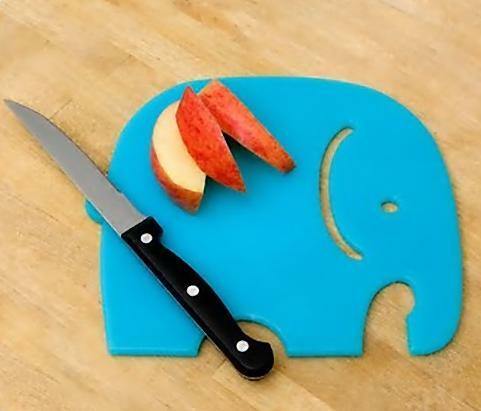 Transfer Cutting Board: This cool cutting board provides a simple and effective solution to the age-old problem of transferring the ingredients from cutting board. 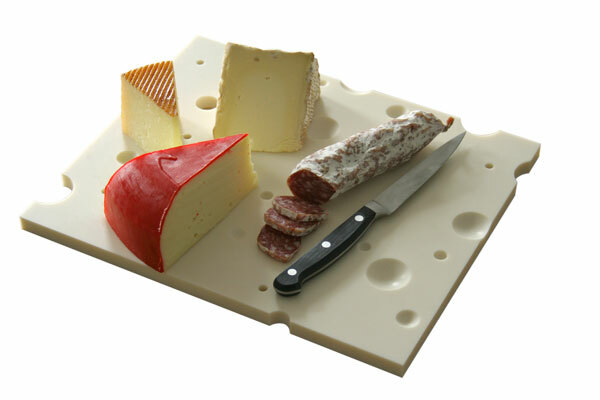 Koku Cutting Board: This innovative cutting board combines a cutting board, measuring cups and a cheese grater into one easy-to-use kitchen implement. 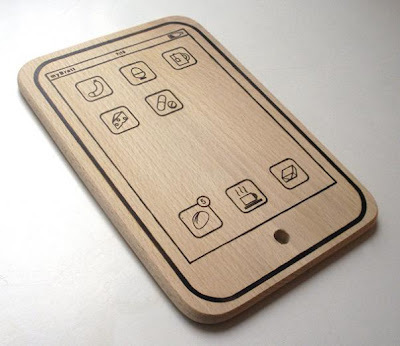 iPhone Cutting Board: A clever designed cutting board looks like the iPhone. 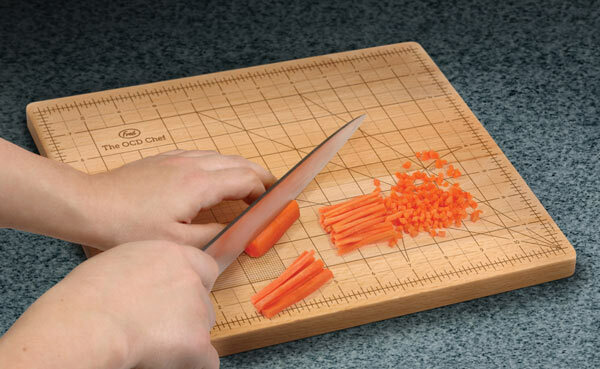 Beechwood Cutting Board: This cool cutting board comes with measurements embedded on the surface. 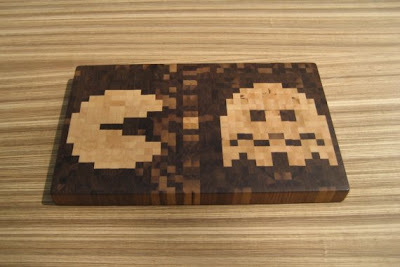 Limited Edition Cutting Board: This cutting board is a cool way to remember the classic videogame while making dinner. 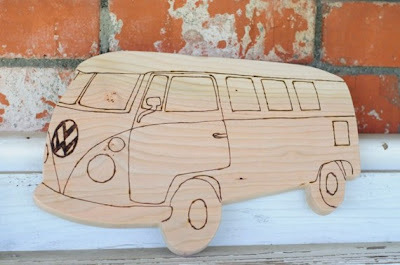 Volkswagen Bus Cutting Board: Creative cutting board inspired by Volkswagen's camper van. Pac-Man Cutting Board: Cool cutting board inspired by the famous videogame. Cut & Paste Cutting Board: This stylish cutting board made of wood combines the functions of a wooden cutting board with those of a small porcelain container. Cheese Cutting Board: Slice of Swiss cheese board designed by Bjarke Ballisager. 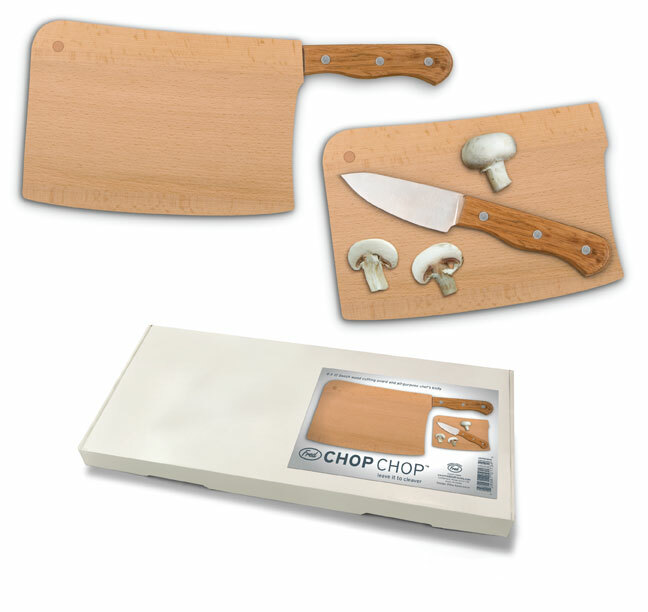 Chopchop Cutting Board: This cool cutting board comes with 5" chef's knife built right in. 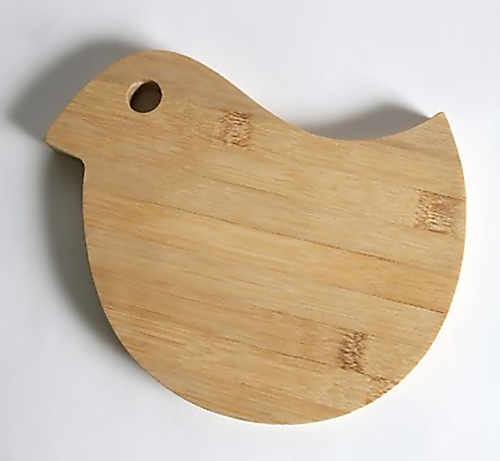 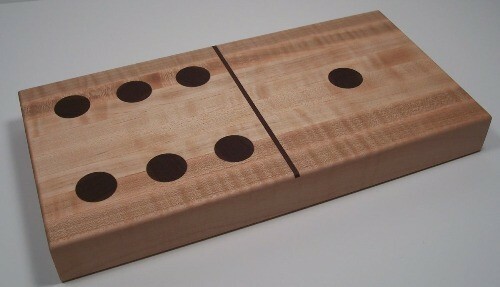 Don't miss to check out "Modern Cutting Boards and Creative Cutting Board Designs - Part: 1| 2."